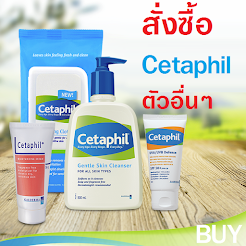 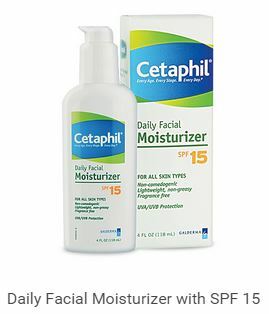 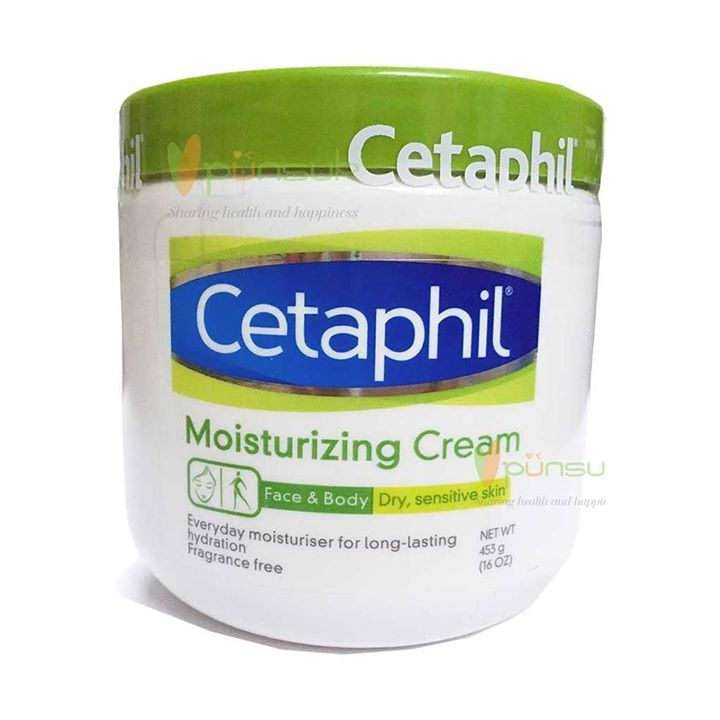 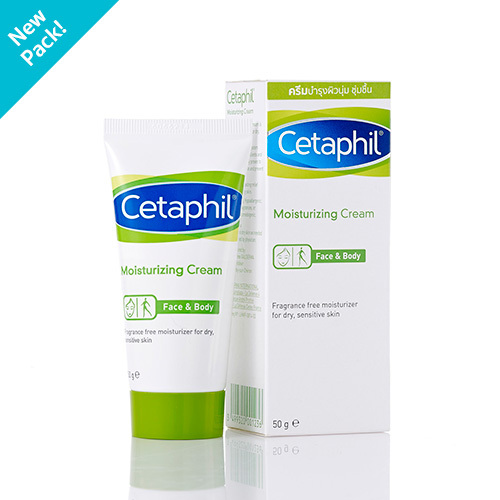 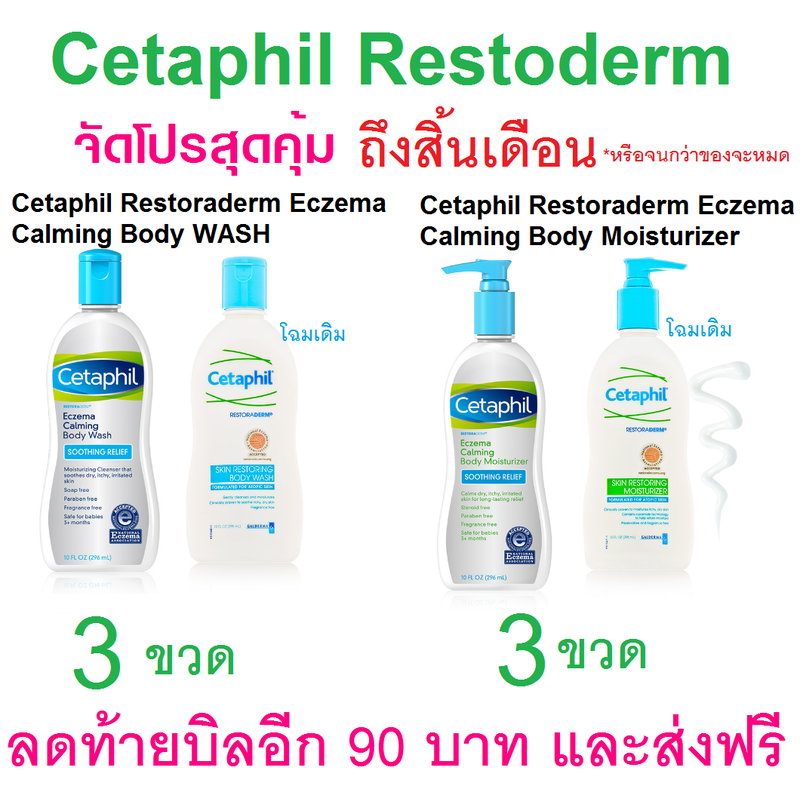 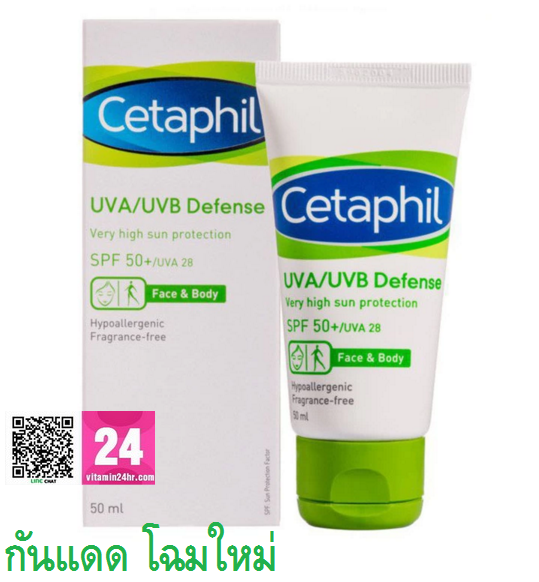 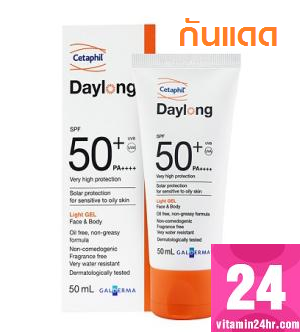 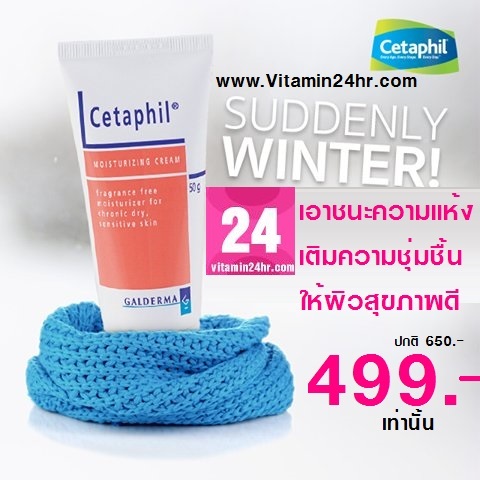 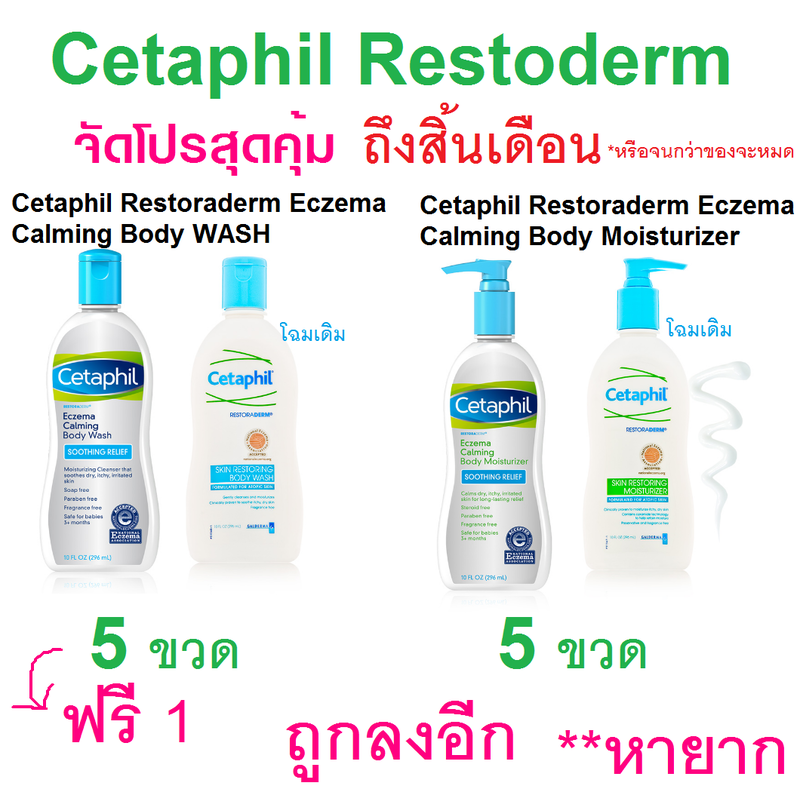 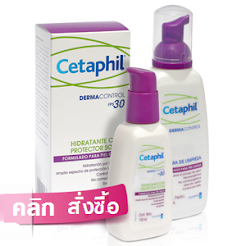 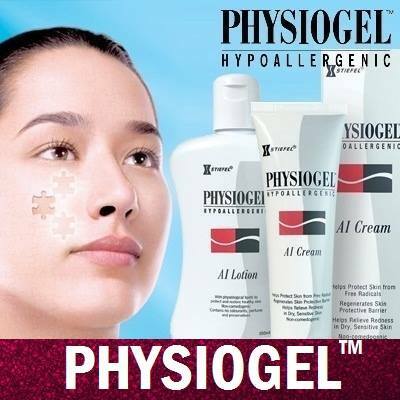 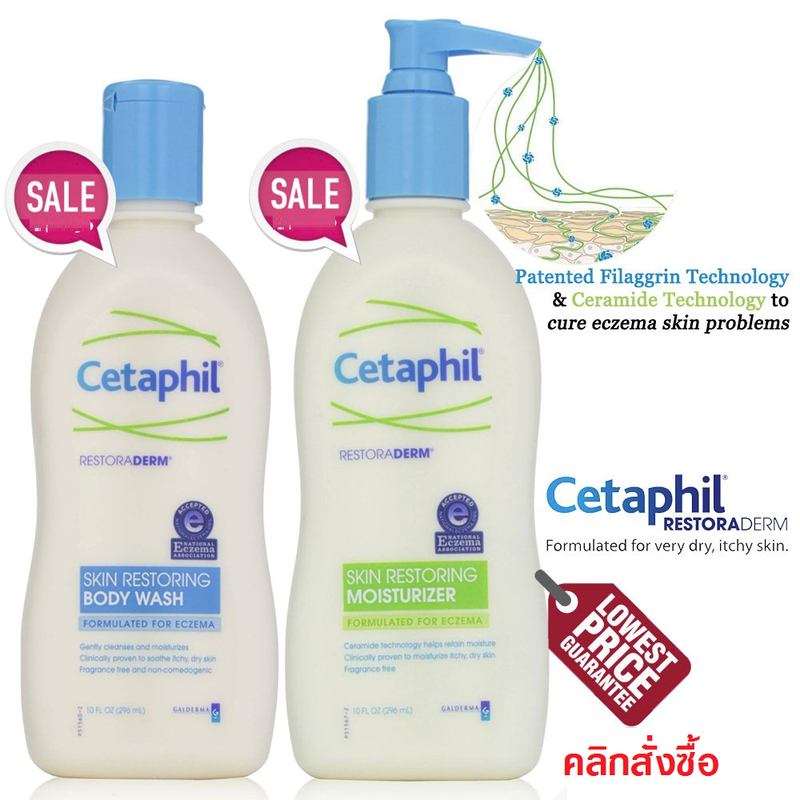 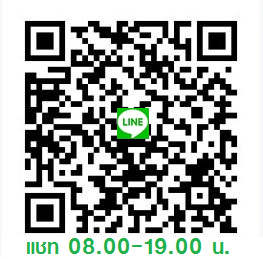 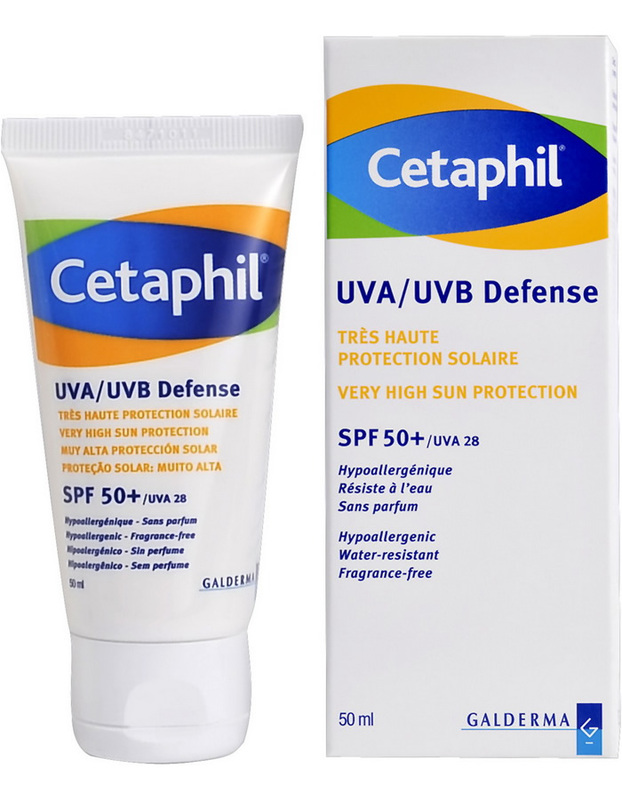 CETAPHIL DAYLONG SPF50+ LIGHT GEL FACE & BODY 50ML. 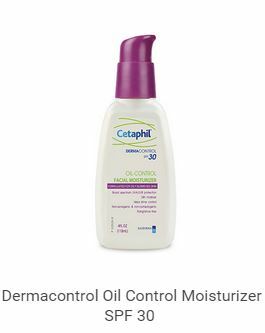 Acne can occur when oil and dead skin cells plug up your pores, which then become inflamed - causing pimples and blackheads. 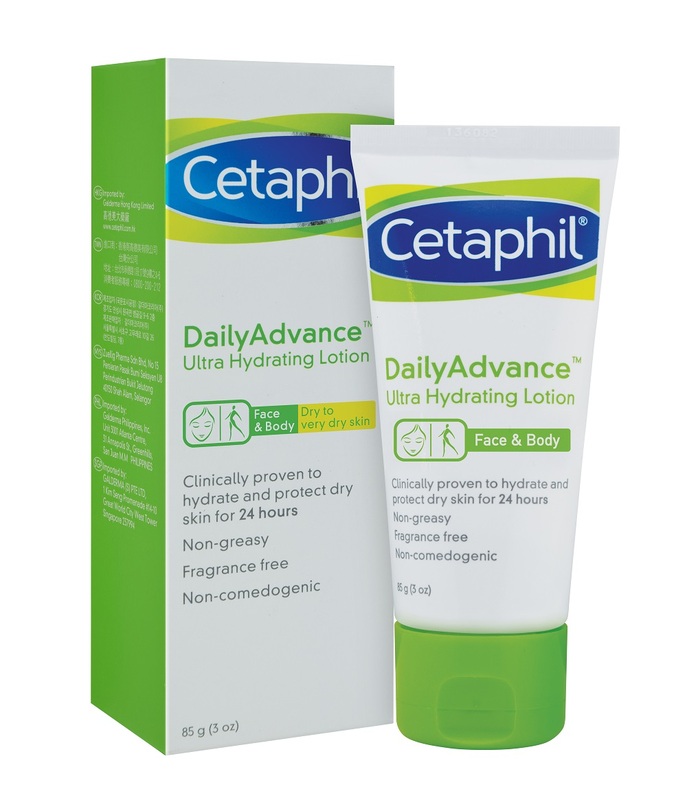 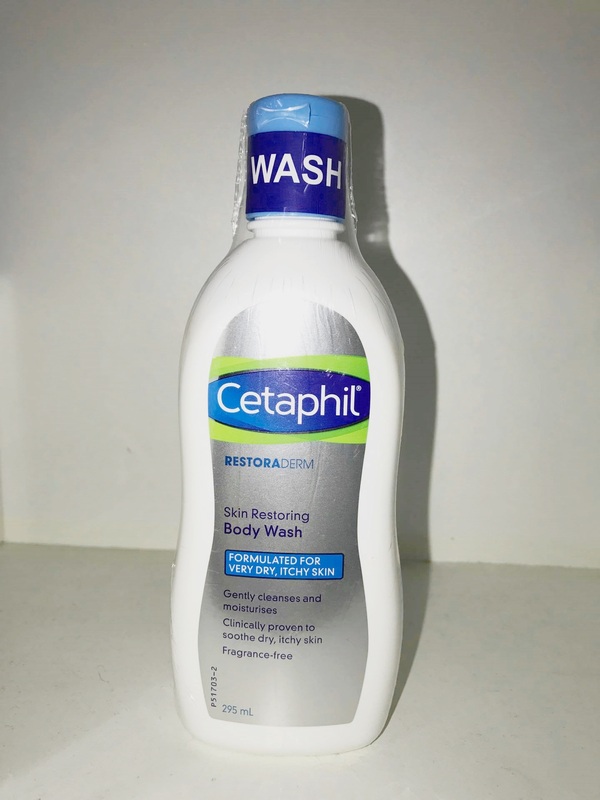 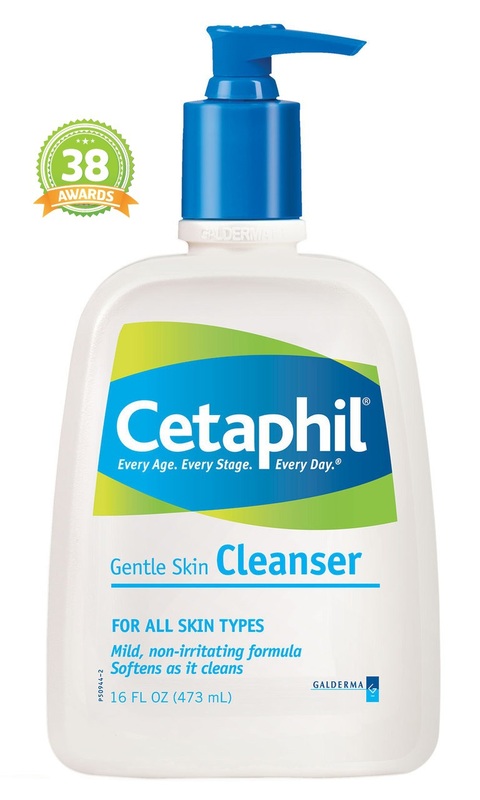 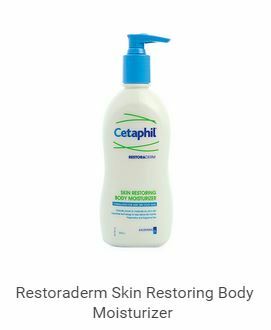 These Cetaphil products, formulated by and with dermatologists, are clinically tested and proven to cleanse, hydrate and protect problem acne-prone skin.